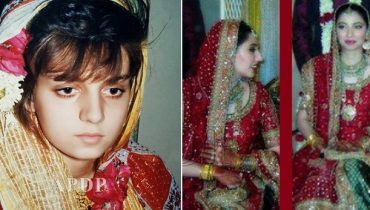 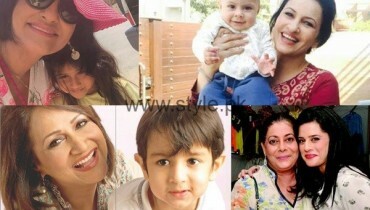 Pakistani Actresses Who Got Married In Teenage! 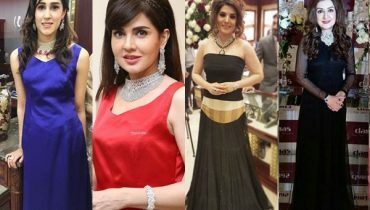 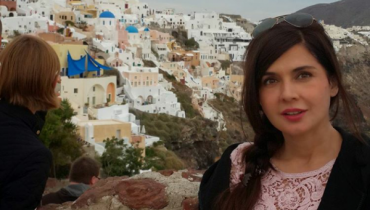 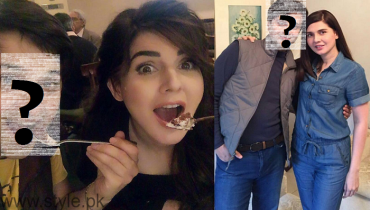 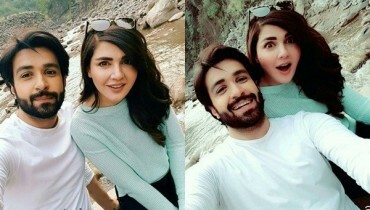 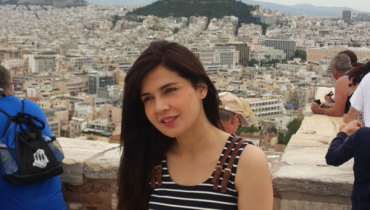 Mahnoor Baloch On A Dinner Date In Lahore, But With Whom? 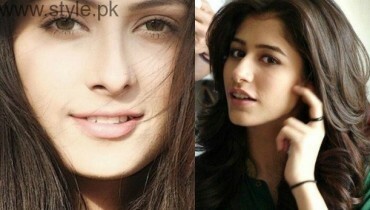 Pakistani Actresses Who Don’t Have Haters! 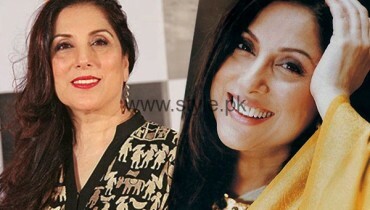 Pakistani Celebrities Who Look Graceful In Old Age!